Bridge Commercial is a full service real estate management company offering property services tailored to fit each Client’s needs. Our mission is to best serve our Clients with a combination of collaborative teamwork, experienced and dedicated talent and the leverage of technology and innovative practices. With extensive experience servicing Clients, Bridge understands what is important to successfully manage real estate assets. 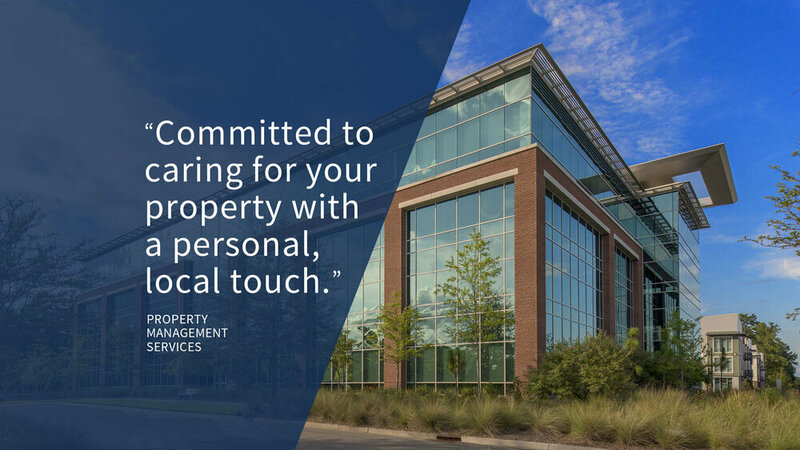 Our initial approach is to clearly understand our Client’s objectives and priorities, build a property management plan to facilitate “best in class” operations, and set short & long-term expectations and goals. By taking a personal and responsible approach to each property we manage, Bridge achieves the everyday goal of Client and Tenant satisfaction. Click here to download our Property Management Flyer. Thank you! We will be reaching out to shortly to confirm your appointment. Our services are tailored to meet each client’s need. Locally operated, you can rest assured our boots on the ground are personally in touch with each property we manage. Our collaborative team across service lines and product types enable each team member to leverage their respective skills, providing a positive impact on each asset Bridge manages. Utilizing industry leading Yardi software, we provide financial and operational reporting tailored to fit our clients needs. With over twenty years of brokerage and management experience, we have built enduring relationships with a large variety of professional services and construction resources to ensure quality service and competitive pricing. pride in protecting each asset with detail and accuracy. Bridge Commercial Services has made an immediate, positive impact on our property. They are responsive, professional and beyond easy to work with. They have solved issues within the first few weeks that prior management was unable to solve in a year. Bridge provides unparalleled service to both Ownership and Tenants. Meredith is a hands-on manager who knows the market, vendors and will work steadfast towards a solution despite any obstacles. Bridge has surpassed our expectations!